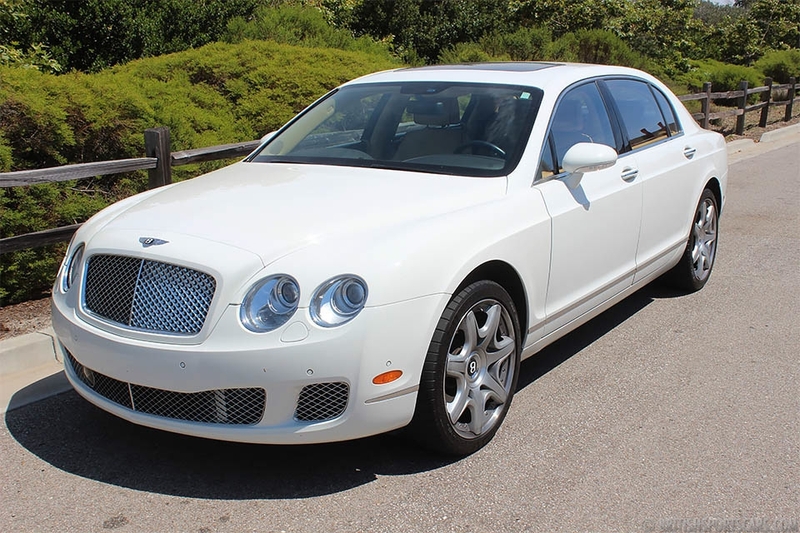 We are pleased to offer this 2009 Bentley Continental Flying Spur for sale. 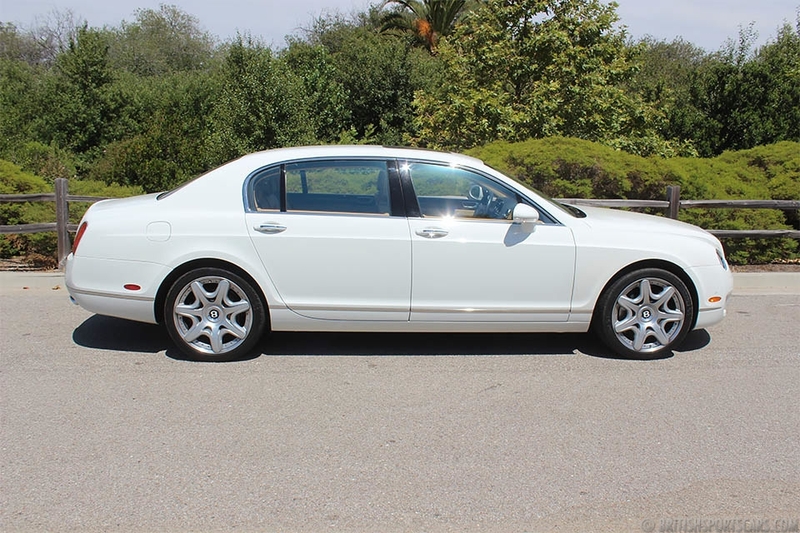 This is an absolutely gorgeous car in near-new condition. 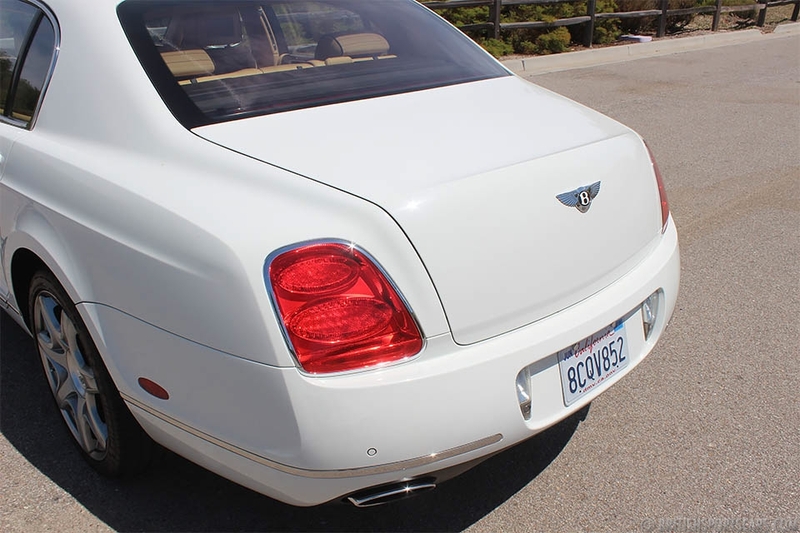 This is a one-owner local Bentley that we have known and serviced for many years. 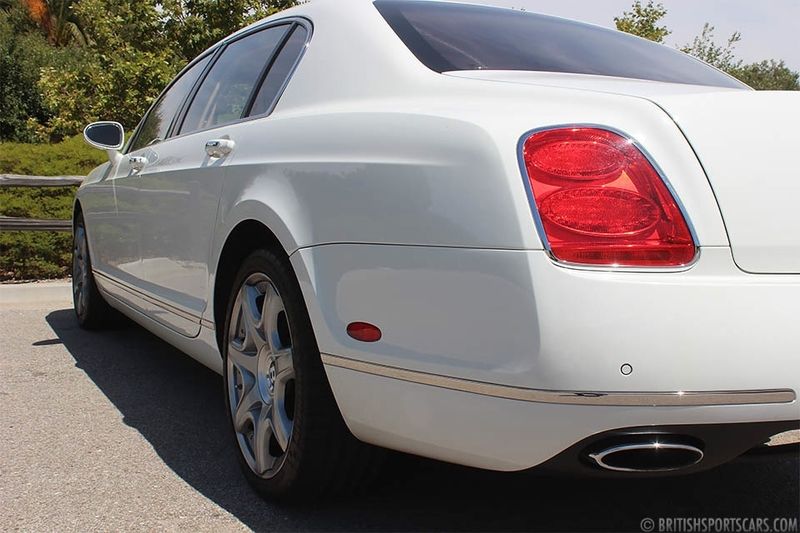 Our client is very particular and kept this car perfectly maintained and detailed at all times. The upholstery looks and smells like new. The paint and body are flawless. The wheels don't even have a mark on them. These are terrific-driving cars that are very fast and comfortable. 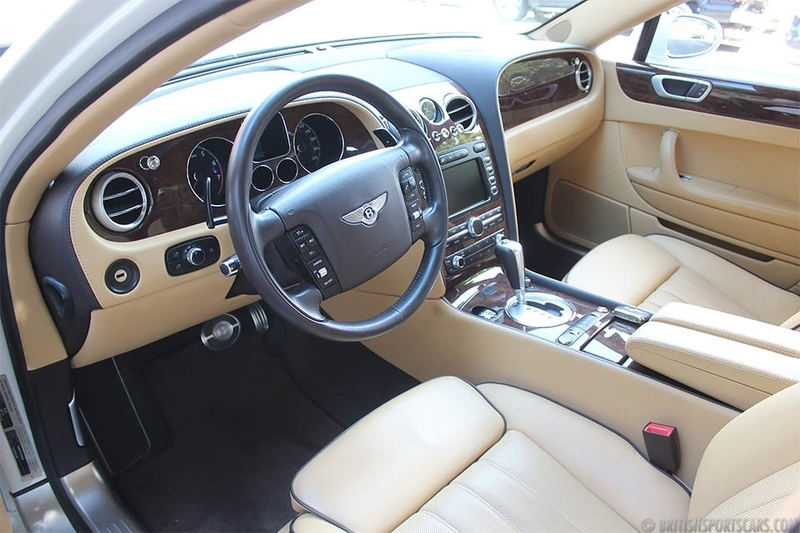 You will not find a nicer, more well-maintained Bentley anywhere. Please feel free to contact us with any questions you have.